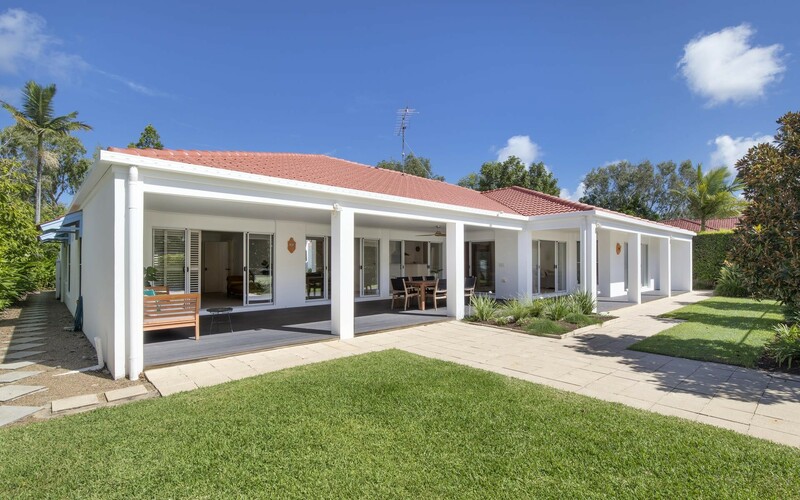 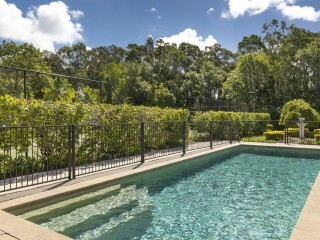 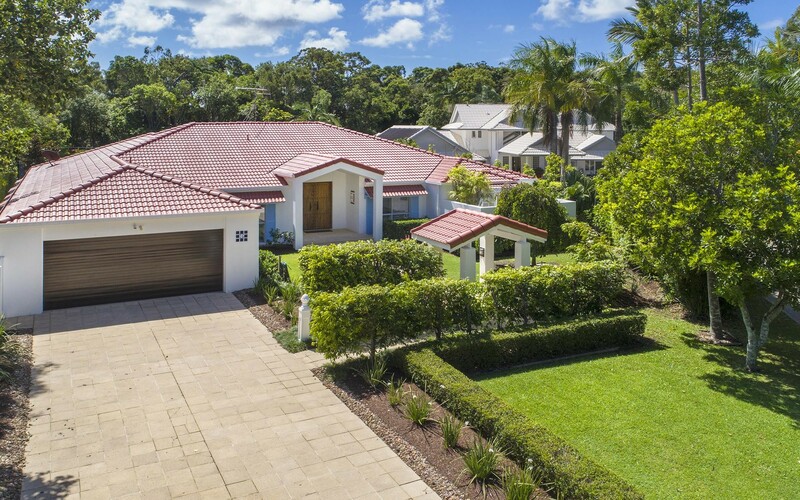 Set on a private and manicured 2096sq m, bordered by a protected nature reserve, this wonderful north-facing residence offers total privacy and a relaxed lifestyle just moments from Hastings Street. 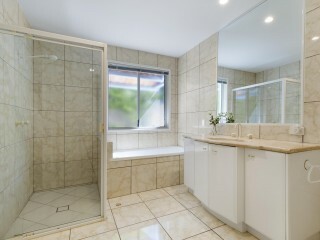 the spectrum are sure to appreciate. 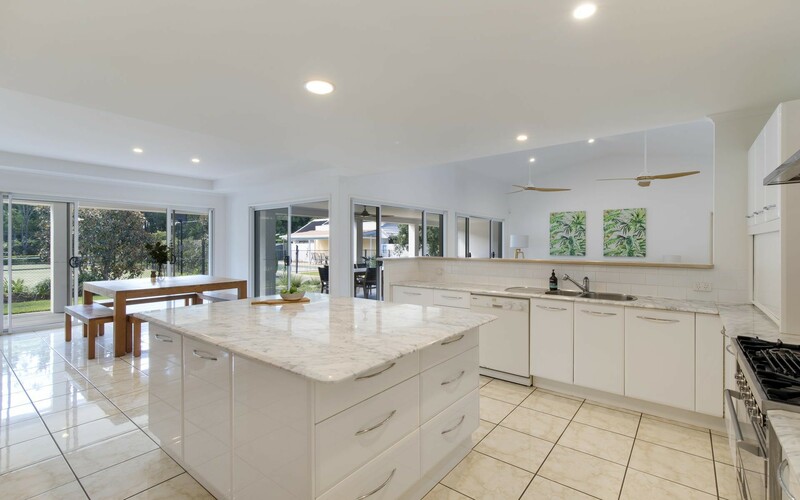 Two light-filled living spaces and a separate dining area are complemented by a generous kitchen with gas cooktop and island bench, exactly what the avid entertainer and family requires. 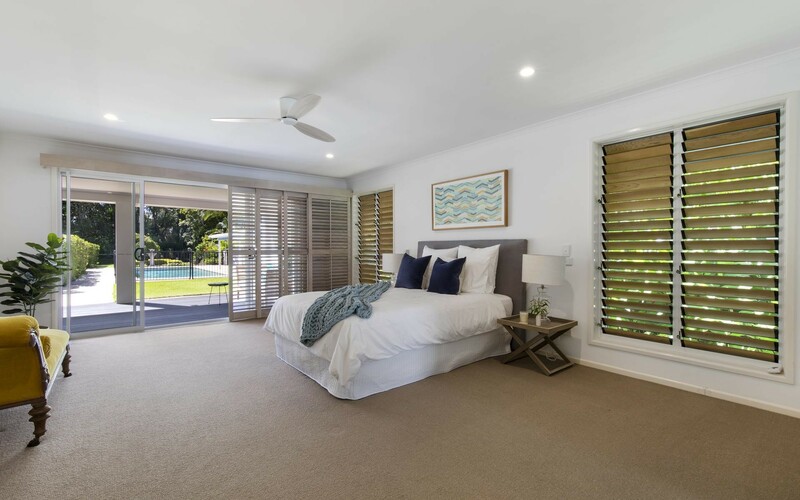 Three large bedrooms with built-in robes and two private bathrooms are located on one side of the home, and the luxury master suite situated on the other. 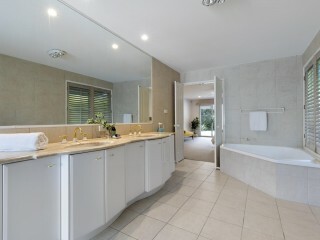 The master suite provides a double vanity, spa bath, private courtyard and envious walk-in robe. 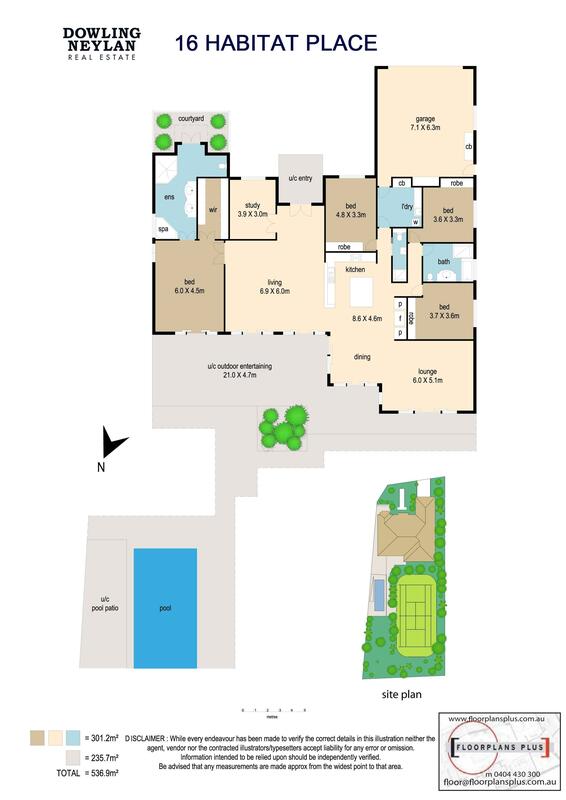 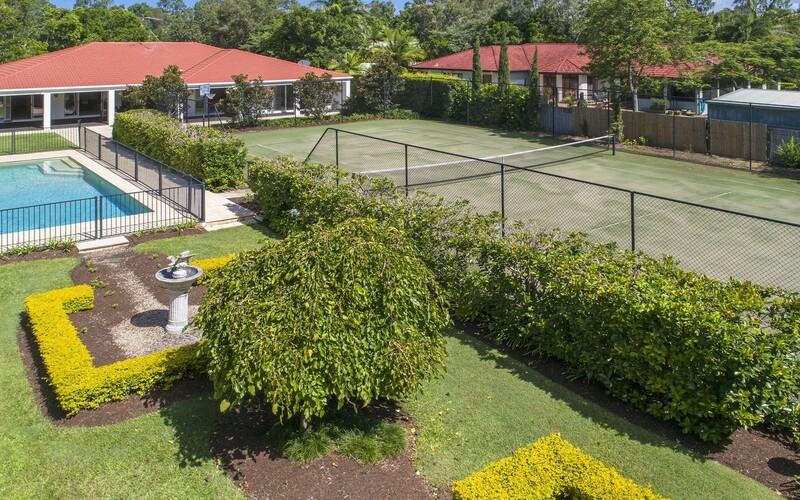 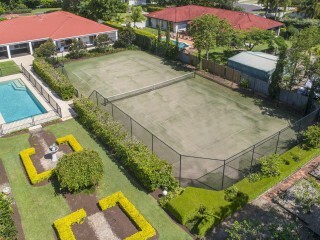 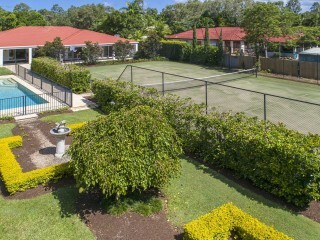 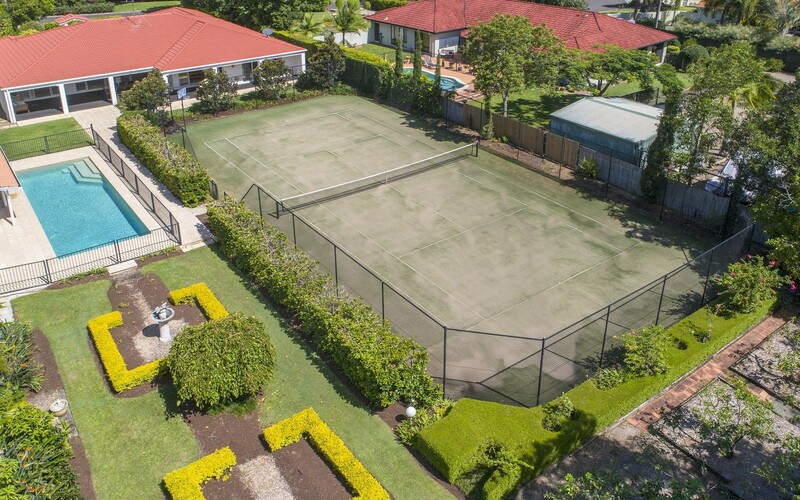 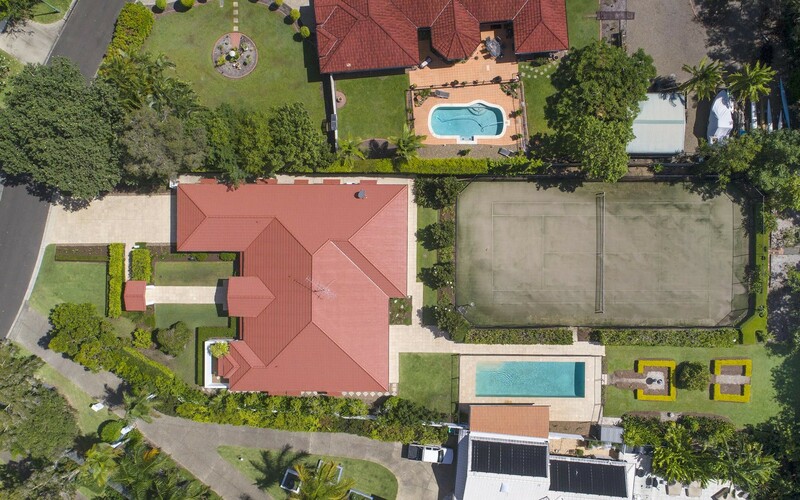 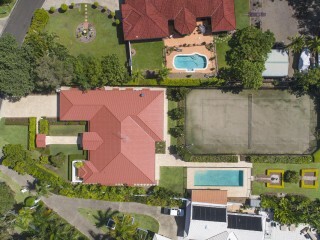 an in-ground saltwater pool and full-size tennis court. 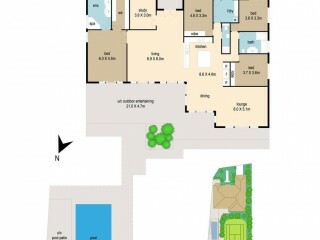 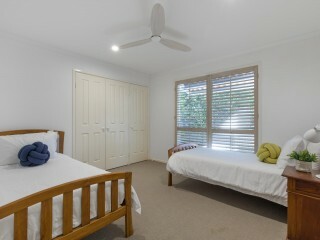 abundant storage, automatic watering system and security alarm. 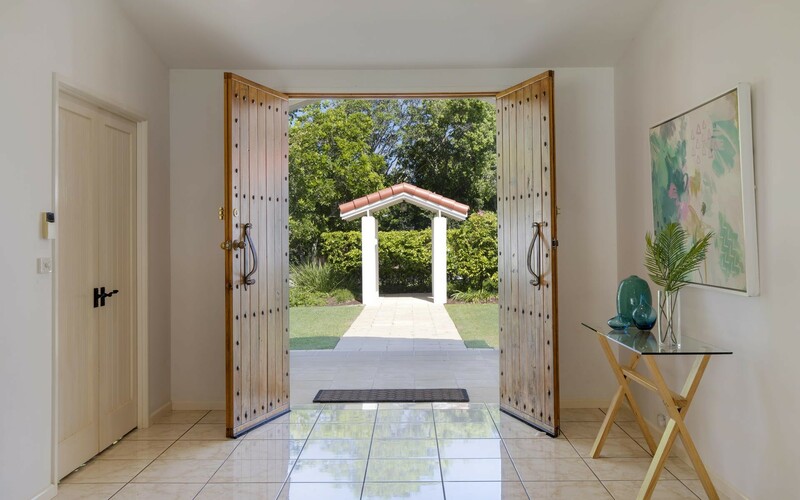 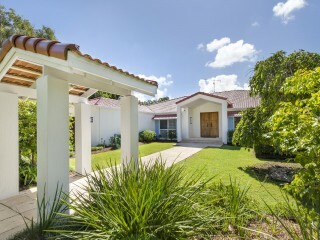 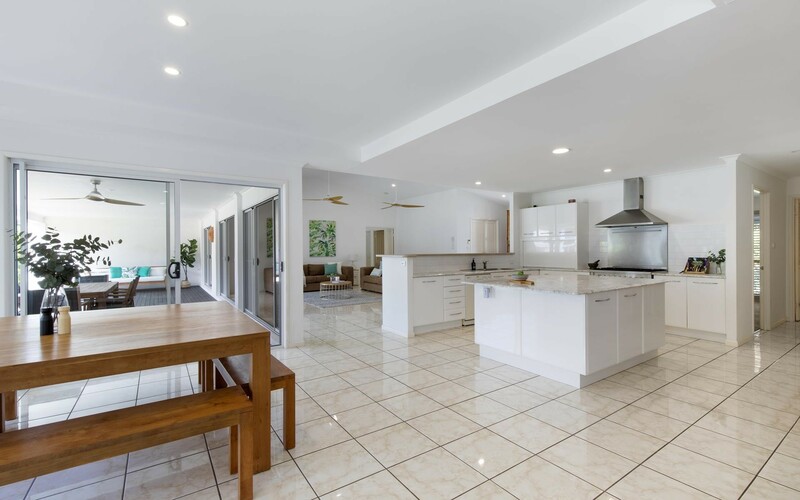 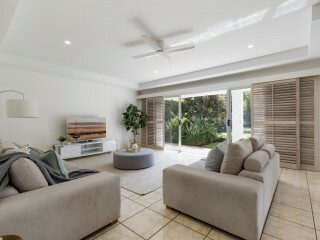 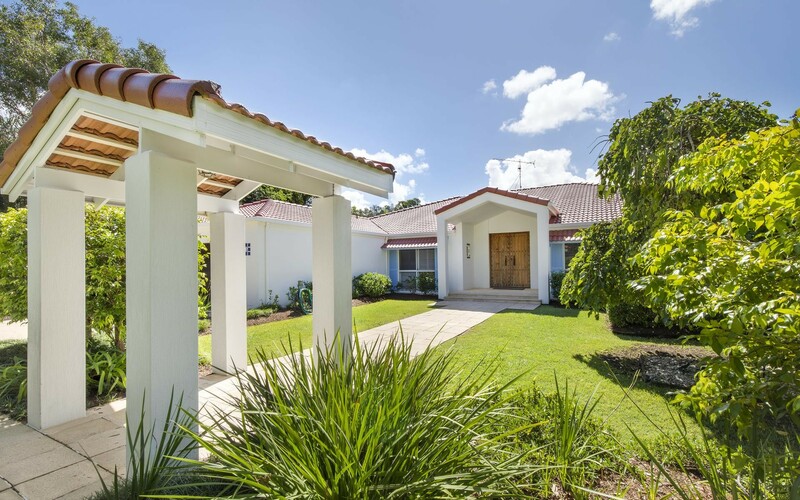 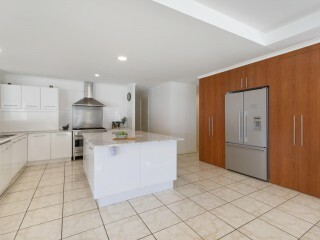 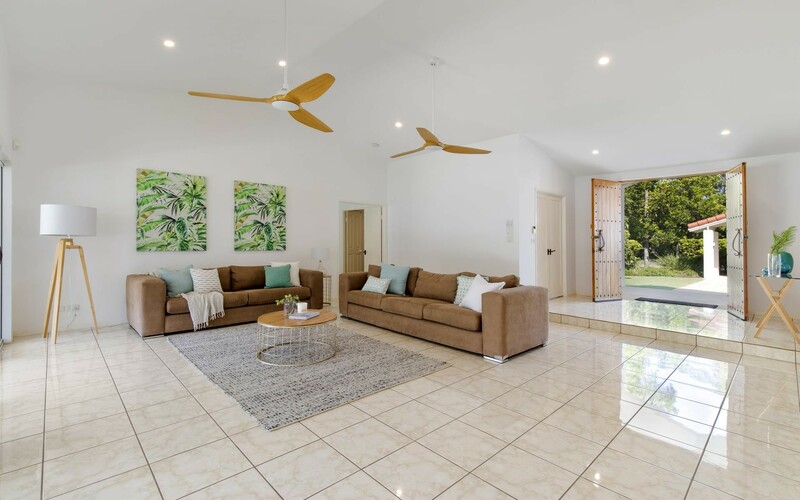 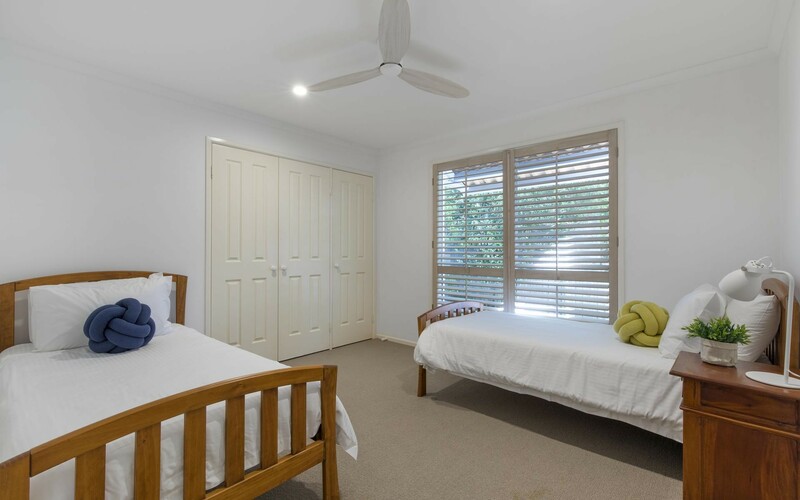 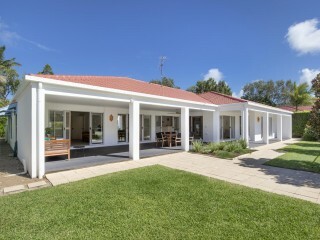 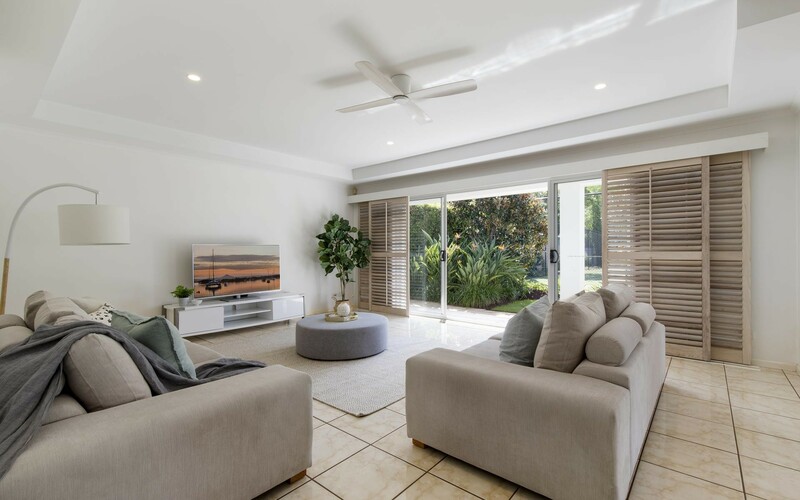 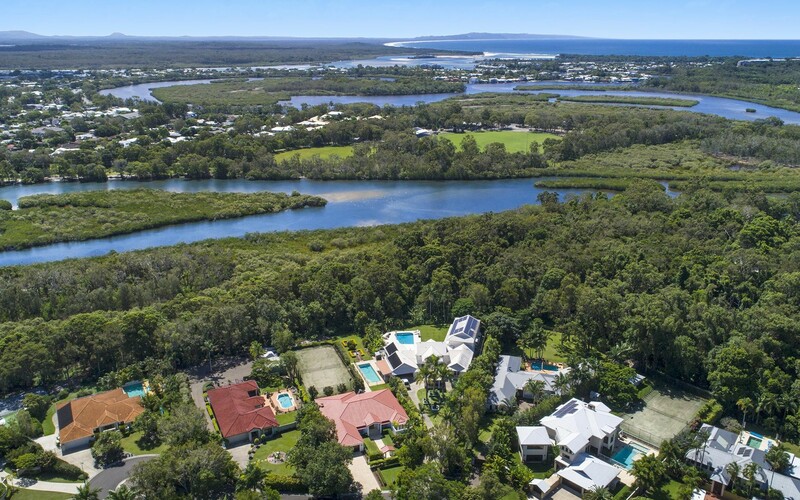 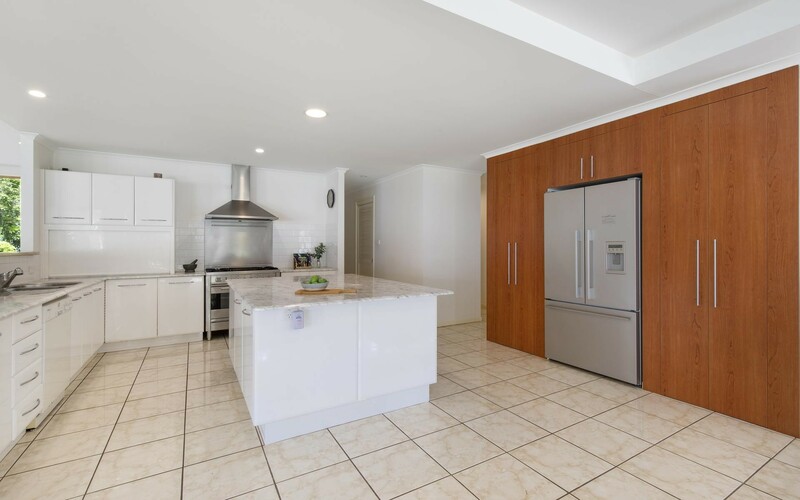 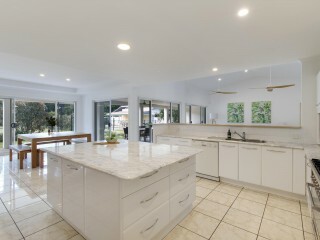 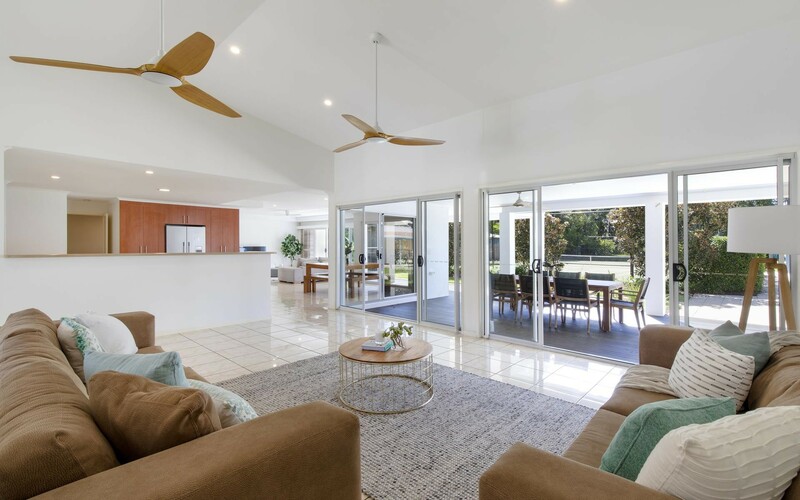 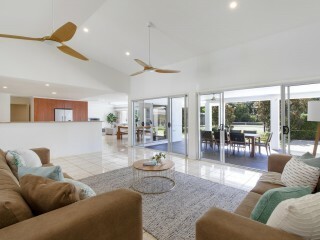 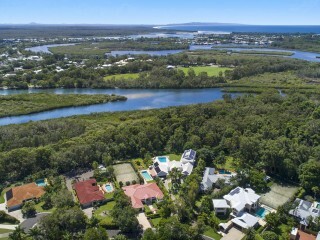 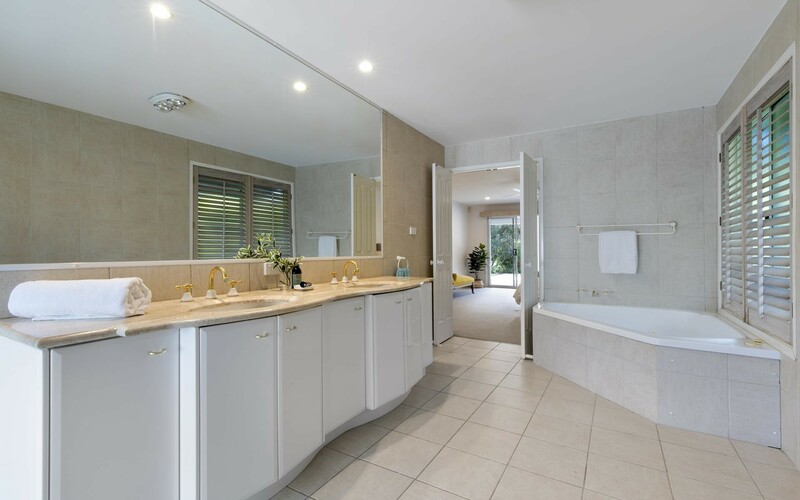 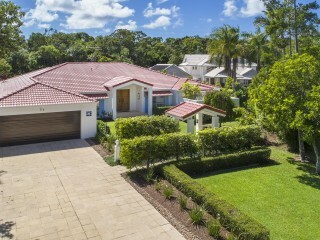 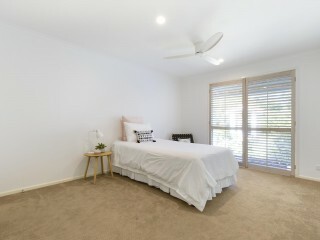 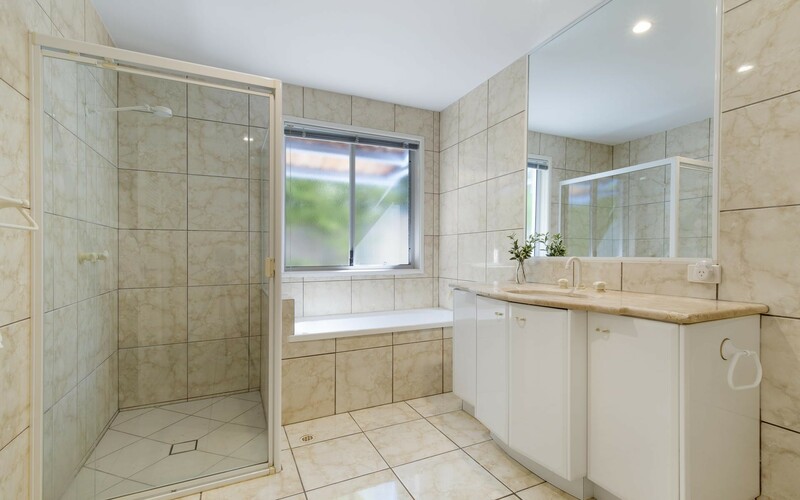 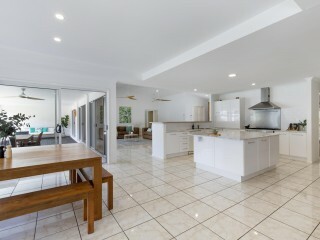 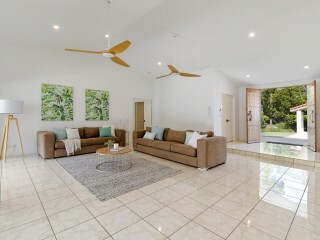 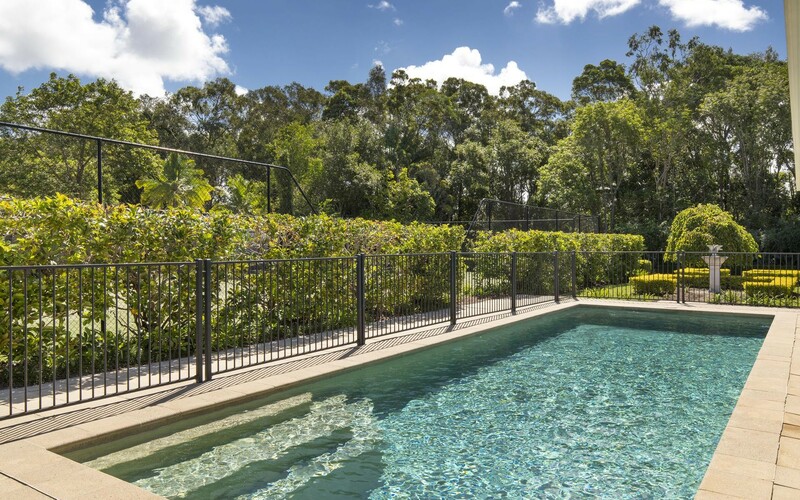 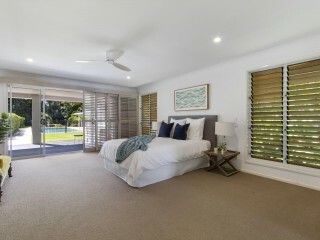 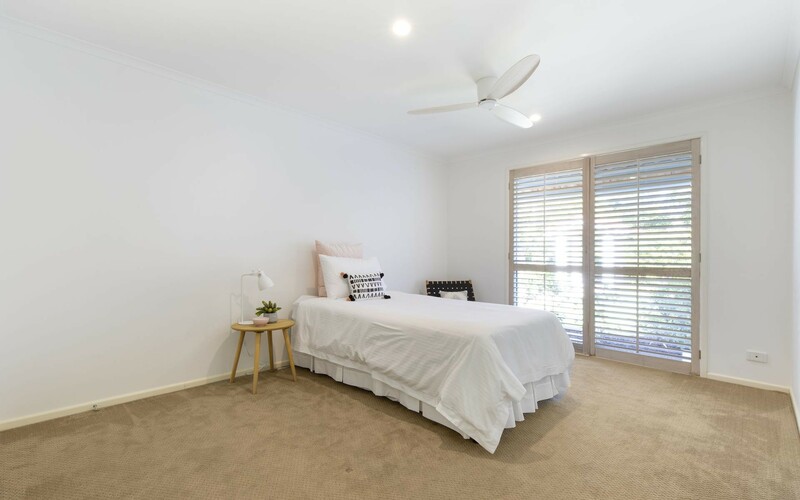 Enjoy the Noosa lifestyle, moments to the thriving Noosa Junction shopping precinct, schools, National Park walks and renowned Hastings Street and Noosa Main Beach."